CARFAX 1-Owner, Sisbarro Certified. REDUCED FROM $20,500!, FUEL EFFICIENT 25 MPG Hwy/17 MPG City! SXT trim. Third Row Seat, Satellite Radio, iPod/MP3 Input, Dual Zone A/C, Keyless Start, CD Player, TRANSMISSION: 6-SPEED AUTOMATIC 62TE, PREMIUM GROUP, ENGINE: 3.6L V6 24V VVT, Rear Air, Aluminum Wheels. READ MORE! Rear Air, Satellite Radio, iPod/MP3 Input, CD Player, Aluminum Wheels, Keyless Start, Dual Zone A/C. Third Row Seat, MP3 Player, Keyless Entry, Privacy Glass, Steering Wheel Controls. 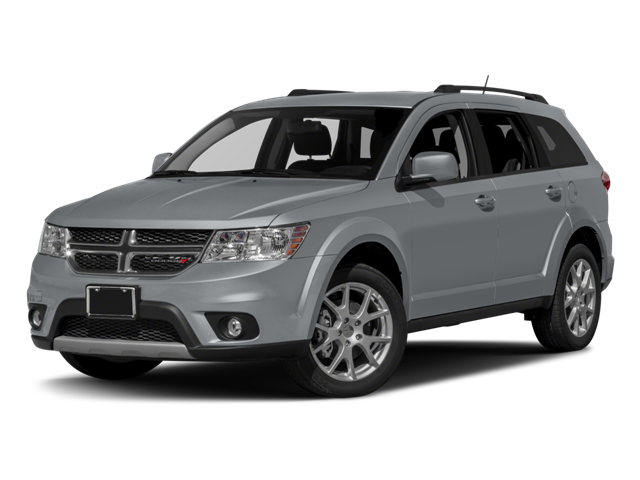 Hello, I would like more information about the 2017 Dodge Journey, stock# P16647. Hello, I would like to see more pictures of the 2017 Dodge Journey, stock# P16647.